How can a company take the same ingredients and make such an interior product? I have purchased Great Value pasta from Walmart several times, hoping that perhaps the first few times it was a fluke. No, every time it is bad. It is mushy, no matter how I cook it, it still comes out pasty. I've cooked it per instructions, still pasty. I've cooked it less time, rinsed it in cold water, still pasty. I've cooked it and let it set, still mushy and pasty. It may be cheap, but somehow they have taken what is essentially a very simple to make product and made it so poorly that it is inedible. I think it must be either their process, or the quality of their wheat. Maybe it is both, but something just does not work. I have used other store brands, like Wegmans' brand pasta, not even their premium label, just their standard label, and it comes out good every time. Of course none of it is as good as fresh made pasta, but that is a different subject completely. I do not expect even premium brands to be as good as fresh made pasta. 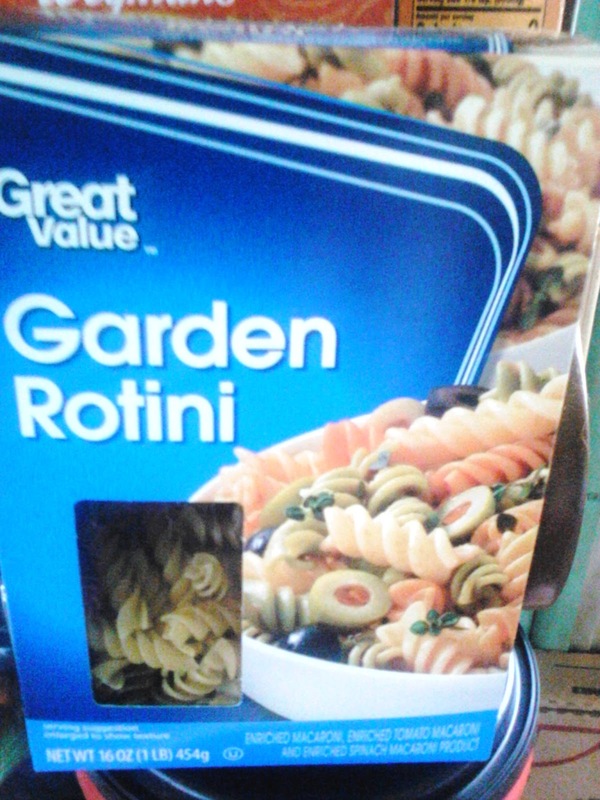 Still I can not for the life of me figure out what Walmart does to their pasta. I can tell you this, I will not buy it again, I might as well throw my money away, it is that bad. Maybe you do not have this issue, but for me it is just a no go, never again.